That You Need To See Designing an e-commerce site is not an easy task, even if you are using professional themes that you are purchasing online. 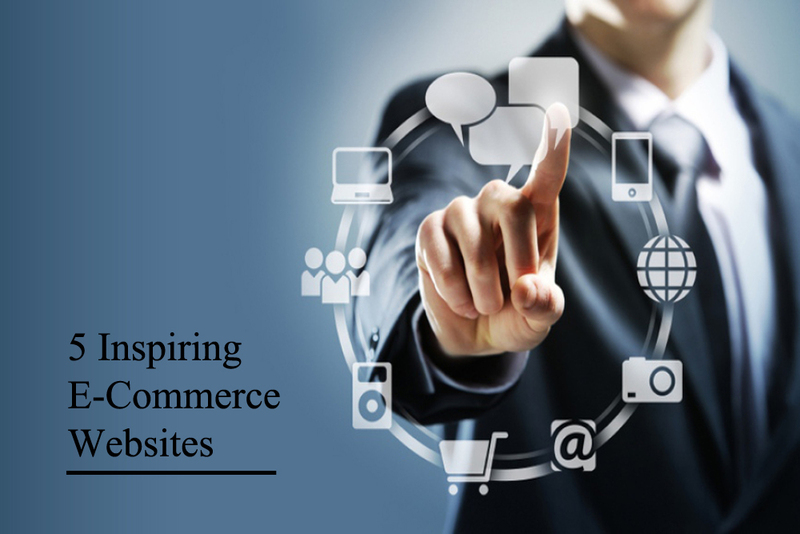 Many businesses benefit from hiring a professional designer to create a custom e-commerce design for their business that is specially optimized for their specific needs and offerings. Click here to read more about shopping carts and PunchOut Catalogs. Take a look at these five inspiring e-commerce websites that you need to see. This website specializes in many different product areas including some that are meant to act as gifts including Kitchen stuff, home decor, bathroom items, baby stuff, gardening tools that could make for great gifts in the future. Father Rabbits design for these products is heavily dependent on simplicity, as there is a big navigation menu that will pinpoint all the major categories and the sub-categories. Versatile typography ties together the elegance of the website and the product pages are rich in not only visual content but text content as well that thoroughly talks about what you are purchasing, another inspiring signpost for those who run online stores with large quantities of products to sell. The Irish Design Shops features gifts, kitchen, jewelry, and books related products. As far as design goes, their main selling point is the use of clear images, and the site is simple to navigate product pages. The Add to Cart button is also displayed in a way that it adds to the colors. Everything on the site seems like it has been drawn on just a single piece of paper. This website is a great example of an elegant design that also meets the needs of a sophisticated brand. Pleasing to the eye, the website contains unique items like banana pillows, birdhouse bookshelves, cheese board with animals, bear rugs, octopus hooks, brick-layered blankets and indoor stoops, etc. the website has stuck to their original creativity from the start. If you Open any of the pages, you will get a cool cover shot of what you are getting along with an easy to navigate buying process. The list of menu items includes homepage links, about their vision, store catalog, contact us page, and a newsletter that customers can subscribe to for updates. Langly focuses on producing Camera Bags for adventurous individuals who like to hike exciting paths to capture stunning photographs. The bags work as all-in-one tools that carry all of your camera gear efficiently. There are slots for the lenses, different camera types, and many compartments that are there for other individual camera gear. Langly bags provide a way for photographers who want to protect their gear with style and ease. Afends has a design that talks to the customer directly with the help of visual appearances. The visuals are integrated with real-world elements so the design of the product can be cleared. There is an Instagram widget at the bottom of the website to display all the latest Instagram posts. All these websites do their job and are also visually beautiful.